The holidays are upon us, and whether you’re scrambling to find the perfect gift or stocking stuffer or want to treat yourself to something nice this season, Healthy Hemp Oil is here to help with this holiday gift guide. Take a look at some of our favorite picks for friends and loved ones below. With the appearance of your classic ursine gummy treat, these hemp oil gummies are made using hemp-derived CBD ensuring an easy way to add phytonutrients and CBD to your daily diet without any psychoactive effects. 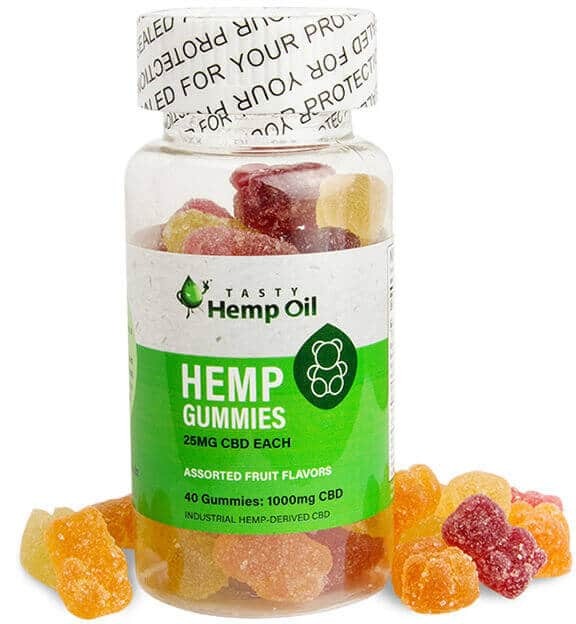 Each gummy contains 25 milligrams of CBD, which makes it easy to keep track of serving size. If you aren’t a fan of smoking or vaping or otherwise want a tasty way to take your CBD, these hemp oil gummies are the way to go. They come in assorted fruit flavors and look like your other favorite candy, making it easy to take discreetly. Take one for the road or keep a few in your pocket for an anytime treat. This CBD-rich hemp oil spray offers pure convenience and portability with a mix of all-natural ingredients that make this spray vegan, kosher, and gluten-free. Herbal Renewals only uses organic, non-GMO industrial hemp, ensuring the highest quality and safety standards. Each 1-ounce bottle contains 100 milligrams of CBD, while the 2-ounce bottles offer about 500 milligrams of CBD. The spray design makes it easy to measure out and track serving sizes. 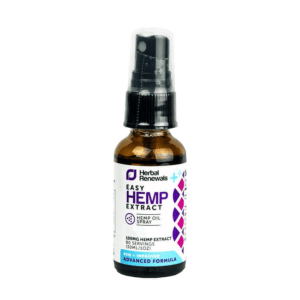 This hemp oil spray is easy to use and offers a relatively low serving size, making it a great companion for the everyday CBD user who knows exactly how much they need. A couple sprays under the tongue offer fast-acting CBD effects. Herbal Renewals’ Blue Label hemp oil is one of the strongest CBD products currently on the market. Coming in three sizes, the largest 10-ounce tube offers 1,500 milligrams of the purest CBD available with virtually no THC. Along with CBD, each tube offers a mix of phytonutrients. If you have been using CBD for years and are looking for the strongest product on the market, this is the hemp oil for you. Blue Label is more readily absorbed and possesses a milder taste than the higher concentrated Gold Label. The tube design makes it easy to measure out serving sizes, though be aware that even the smallest drop packs a lot of CBD. Combine Blue Label hemp oil with other CBD products to boost your intake. 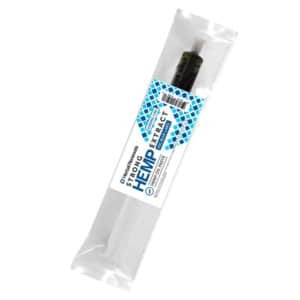 You can even use Blue Label High CBD Hemp Oil in any wax vaporizer pen. 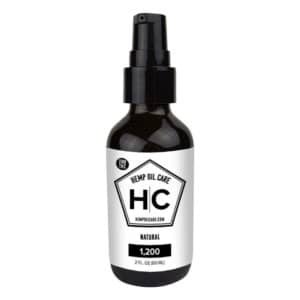 Coming straight from the specialists at Hemp Oil Care, this THC-free CBD oil spray offers 1,200 milligrams of premium CBD taken from pure hemp oil extract. This full-spectrum hemp oil is completely non-psychoactive and contains a variety of fatty acids and phytonutrients, including terpenes. The oil has gone through rigorous lab testing, ensuring quality CBD content and safe usage. This oil is so easy to use, making it perfect for newcomers. Just two sprays under the tongue provide you with fast-acting CBD effects, but you can always do less or more depending on your needs. The spray design makes it easy to control the serving size and ease your way into more potent CBD products. It comes in natural hemp and spearmint flavors, and the compact size means you can take it wherever you go and use it discreetly. This starter kit gives you everything you need to get into vaping. 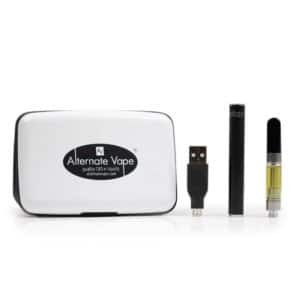 The kit comes with one CBD oil cartridge and a USB charger, but the centerpiece is the vape pen, which may look simple in construction and design, but it does not skimp on quality or details by any means. Every puff offers a smooth, full-bodied taste, a rich vapor, and efficient delivery of CBD into your system. This starter kit is perfect for the person in your life who is curious about vaping but has been too afraid or intimidated to give it a shot. No need to worry about all the bells and whistles. The vape is ready to go as soon as you open the box. Simply screw the CBD cartridge onto the battery and breathe in through the mouthpiece. It’s all automatic. Once the cartridge is spent, just throw it out and buy a new one. Make sure to charge the battery with the USB adapter, and you are well on your way to great vaping from here on out. 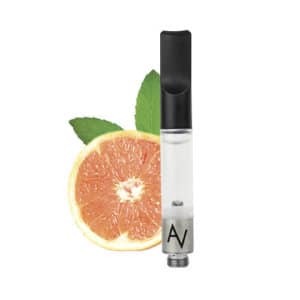 This refill cartridge for our Alternate Vape pen contains 250 milligrams of CBD, virtually no THC, and absolutely zero nicotine. Each cartridge offers completely natural ingredients, including terpenes, coconut oil, and CBD. If your friend or loved one already has an Alternate Vape, it never hurts to have more of these replacement cartridges on hand. They’re available in three flavors, mint, citrus, and kush, and are easy to use and swap out on the fly. Doing away with smoking, vaping, or edibles altogether, these CBD gel capsules are an effective health supplement. 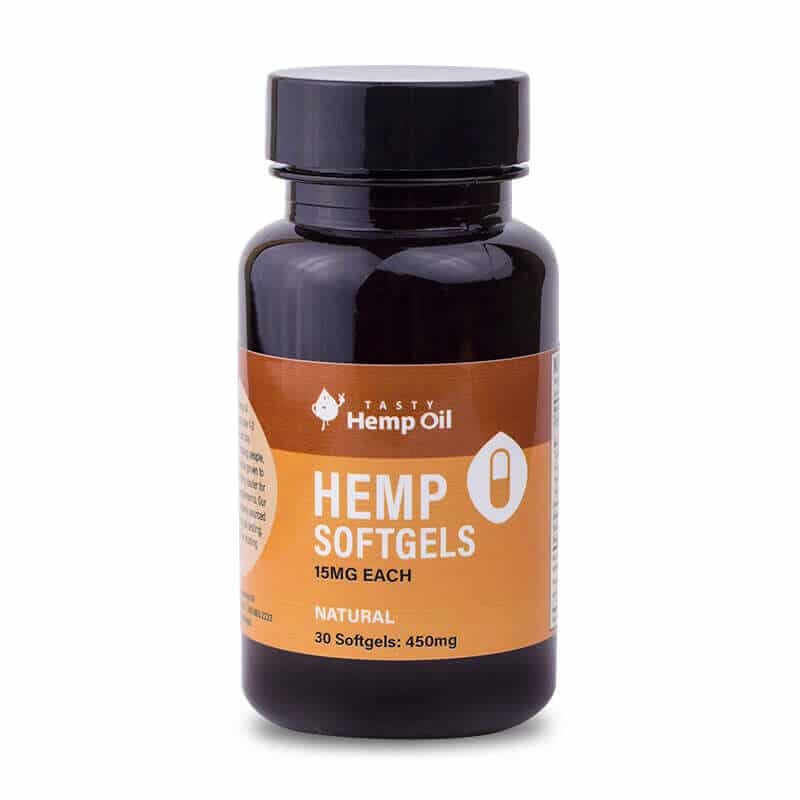 Each capsule is packed with 15 milligrams of CBD in a full-spectrum hemp oil extract sourced from European hemp plants, along with a variety of essential vitamins, minerals, omega-3 and omega-6 fatty acids. When you’re busy and constantly on the go, you don’t always have time to vape your CBD or eat an edible. These gel capsules are fast and easy. Simply take two (or just one if you’re starting out) with a glass of water about a half hour before a meal. You can also spread the serving throughout the day, taking one in the morning and one at night. Nothing quite tastes or feels as good as some nice, rich chocolate. Add some CBD into the mix, and you are approaching pure heaven. This chocolate from Tasty Hemp Oil offers a deliciously easy way to give yourself a steady serving size of CBD. 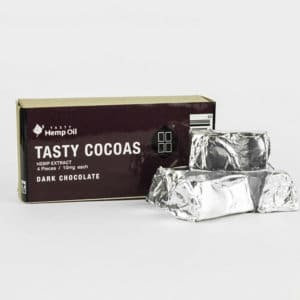 Made from the highest quality cocoa and raw hemp oil, these chocolates come in three flavors: dark chocolate, dark chocolate mint, and raspberry milk chocolate. Each piece contains about 10 milligrams of CBD. There’s smoking. There’s spraying CBD under your tongue. There are even plenty of other edibles out there. But eating chocolate with CBD is a truly special experience, reserved for those moments where you really need the self-care and time to yourself. These chocolates make the process of taking CBD truly pleasurable, easy, and safe. 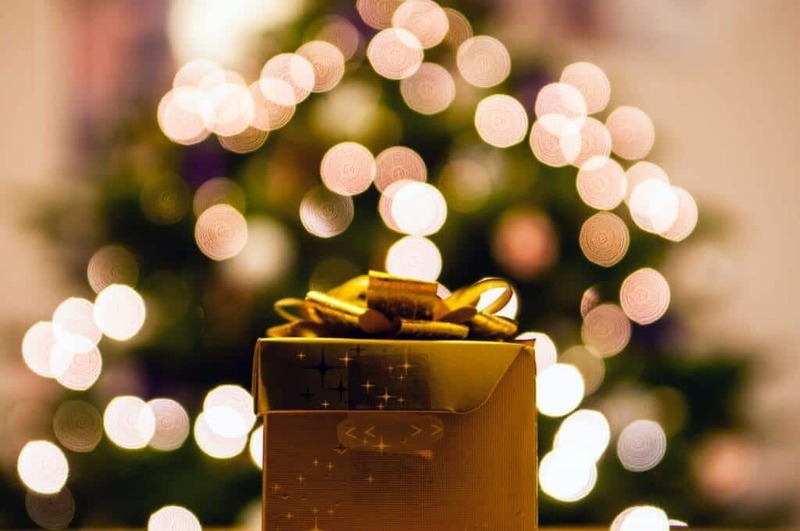 Good luck finding the perfect gift for your loved ones, and happy holidays from the Healthy Hemp Oil team!